Undoubtedly, one of the elements in most homes that can make the biggest impact in a room are area rugs. The variety of rugs available on the market today is staggering, with rugs coming in just about every color, pattern, texture, and material you can dream up. Choosing a rug out of almost infinite possibilities though, can be daunting. 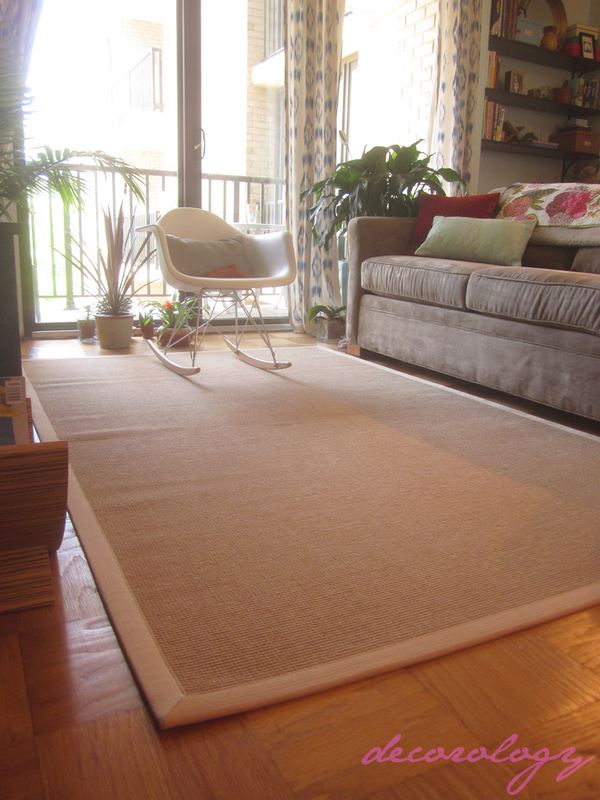 That’s why, when I was given the chance to test out an area rug from Rugs USA , I decided to go with the classic powerhouse of all rugs – a beige jute 5’ x 8’ rug, with a smart, well-tailored trim to match - the Maui Jute Beige Rug. I knew I couldn’t go wrong with a classic rug that would allow other objects in the room to take center stage while silently tying the room together. 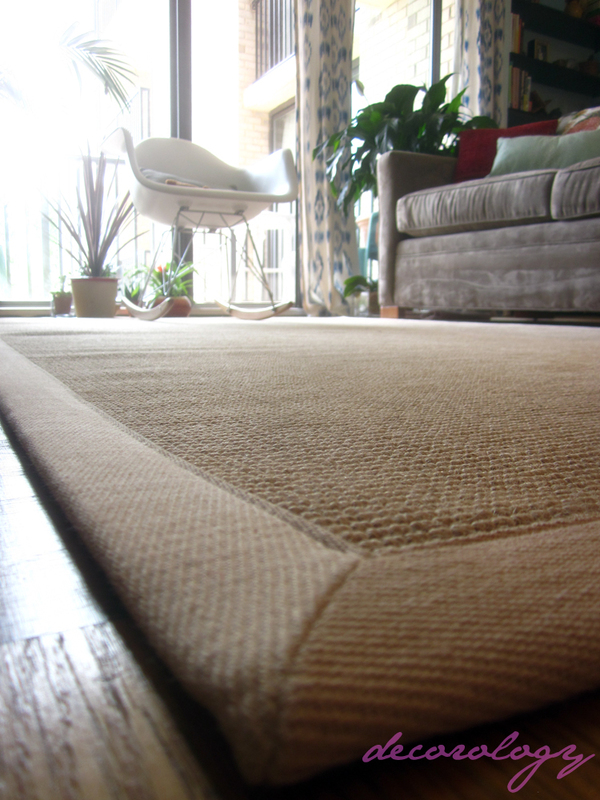 As far as craftsman ship goes, the rug I received does not disappoint – the jute seems very tightly and evenly woven. I was also very pleasantly surprised to discover that there is a rubber backing on the rug, so I don’t need to purchase a separate pad. 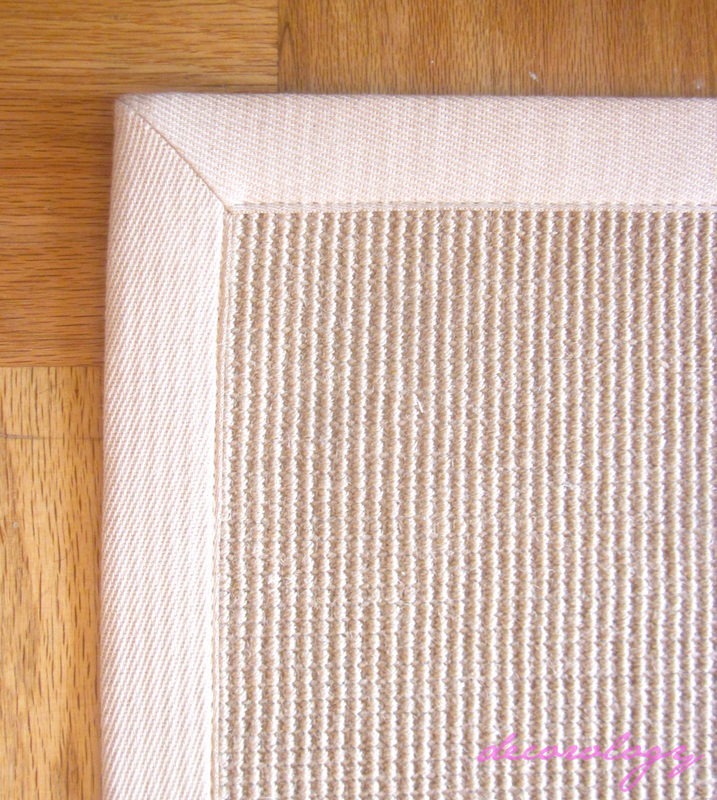 Like most natural fiber rugs, it is not the softest underfoot, so if you have a lot of little ones who like to play on the floor it might not be the best bet. I haven’t had it long enough to tell how long it will last, but it seems to be very durable, and I have had to spot clean it twice, and it cleaned quickly and easily. 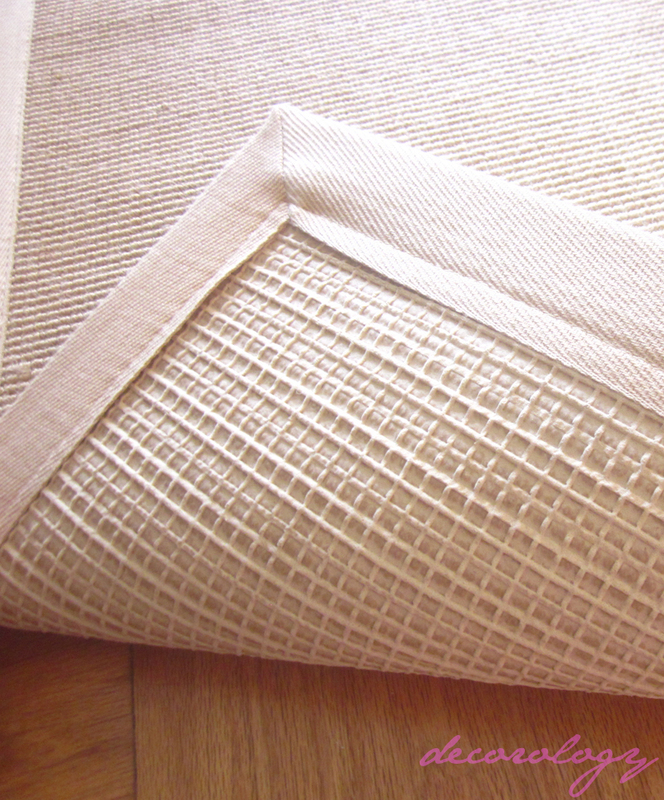 What I am especially excited about is the neutral base for the room that will allow me to add a lot of fun bright throw pillows on the couch this spring and summer, without worrying that they will clash with the rug. The rubber backing was an awesome surprise.